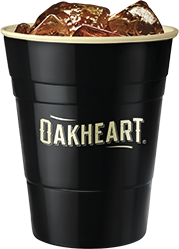 Spice it up with the smooth and smoky flavors of OAKHEART and Cola. 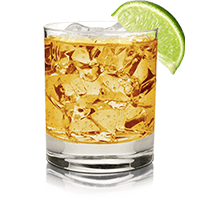 Pour into a glass, skip the straw and lime. Fill a glass with ice cubes. Pour on Oakheart Spiced Rum Spirit Drink. Top with chilled Cola. Fill a glass with ice cubes. Pour on Oakheart Spiced Rum Spirit Drink. Top with chilled ginger ale. 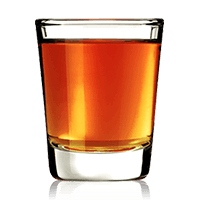 For a hint of smoke and spices that stands up to any challenge, try Oakheart Spiced Rum Spirit Drink as a shot drink. It tastes great straight.